If you think the word 'superclub' sounds like it was made up by marketers in the meeting room of a public relations firm, you may be right. But there are some venues so big in their physical scope and mission, they can only be described as such. Home The Venue is one of them. Home The Venue is one of the largest clubs of its kind on this side of the globe. It is situated at Cockle Bay Wharf and has treated patrons to breathtaking views of Darling Harbour since the late 1990s. Home The Venue is equipped with nine bars across three levels and four private rooms, including a plush private rooftop terrace. Once synonymous with trance music, the club now plays a wide selection - ranging from R&B and house to electro, techno and party jams - over its sound systems. 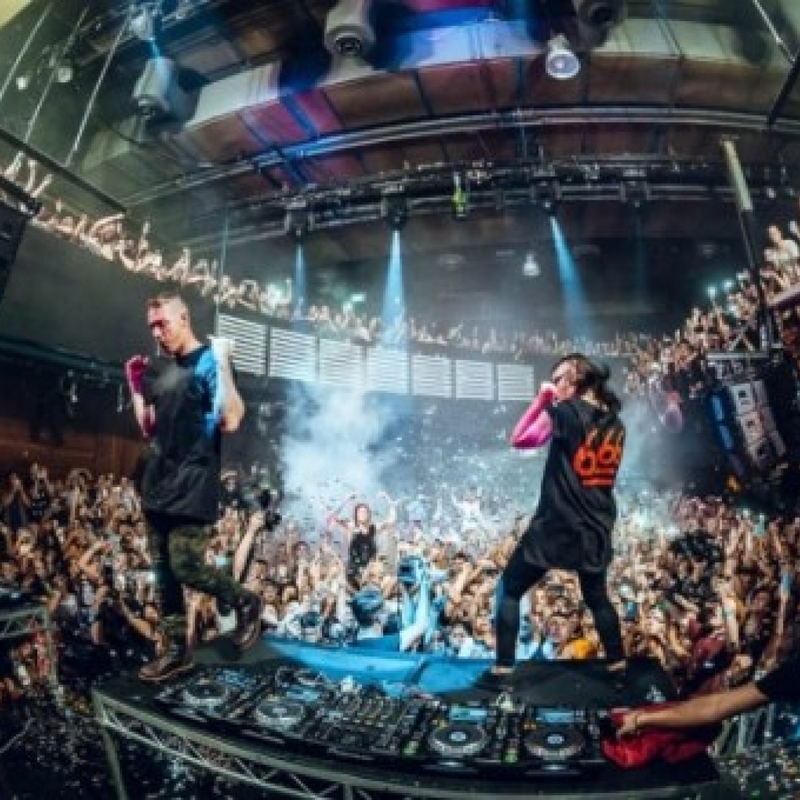 In this past decade, Home The Venue has cultivated a reputation for having dazzling light shows, big-name DJs and throwing some of the best weekend parties in Sydney. Home The Venue is well placed in the Darling Harbour district, which itself is synonymous with the Sydney foreshore. Darling Harbour is the most famous centre for big events and cultural festivals in Sydney. The area is replete with theme parks, museums, clubs, restaurants, bars, hotels and more. While you do have more options than you could ever need in one year - much less one night - when it comes to dining options, Home The Venue has you covered. The Tokio Hotel, which is the club's official restaurant, is a one minute walk away. The menu features Australian food with Mederteinain influences. The Tokio Hotel is also a live music venue featuring an array of blues, jazz and soul artists. If travelling by train, Home The Venue is five minutes' walk from Town Hall Station. If you hop on a ferry from Circular Quay and get off at either Barangaroo Wharf, or Pyrmont Bay Wharf, Home The Venue will be a 12 to 13 minute walk away. Getting on the Inner West Rail from Central Station and exiting at the Exhibition stop will place you near Tumbalong Park and the ICC Sydney Exhibition Halls, both of which are no more than an eight-minute walk away.